On 21 March 1931, the Southern Cloud departed at 8:10 AM from Sydney for Melbourne. Onboard were six passengers and two crewmembers, including pilot Travis "Shorty" Shortridge. Weather conditions en route were hazardous and much worse than predicted. The aircraft never reached its destination and disappeared. 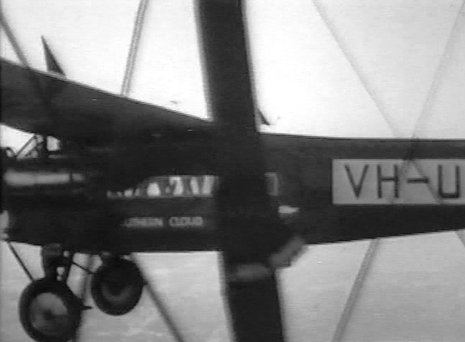 The search for the missing aircraft lasted eighteen days and involved over twenty aircraft. No trace of the missing plane was found. Airline co-owner Charles Kingsford-Smith searched for the missing plane and "may have flown over the crash site, but with the aircraft having burned it would be very difficult to distinguish from the air and so the discovery wasn't made." The co-pilot was Charles Dunnell and there were six passengers two of whom were women. 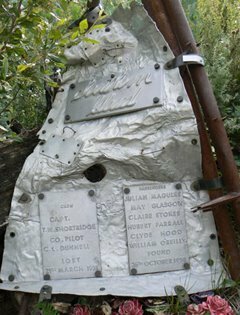 ONE of Australia’s biggest civil airline disasters will be marked in Tumbarumba tomorrow, almost 77 years after the exact day of the accident. 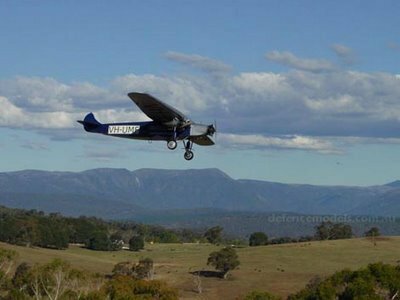 The crash of the Southern Cloud aircraft 28 kilometres south-east of Tumbarumba will be remembered by more than 200 people at the opening of a memorial lookout and historical exhibition. The Southern Cloud went down in the Toolong Range after hitting bad weather on a flight from Sydney to Melboune on March 21, 1931, killing eight passengers and crew. The "Southern Cloud", registered VH-UMF, was one of 5 three-engine Avro 618 Ten aircraft flying daily airline services between several Australian cities for Australian National Airways in the early 1930s. On 21 March 1931, the Southern Cloud departed at 8:10 AM from Sydney for Melbourne. Onboard were six passengers and two crewmembers, including pilot Travis "Shorty" Shortridge. Weather conditions en route were hazardous and much worse than predicted. The aircraft never reached its destination and disappeared.